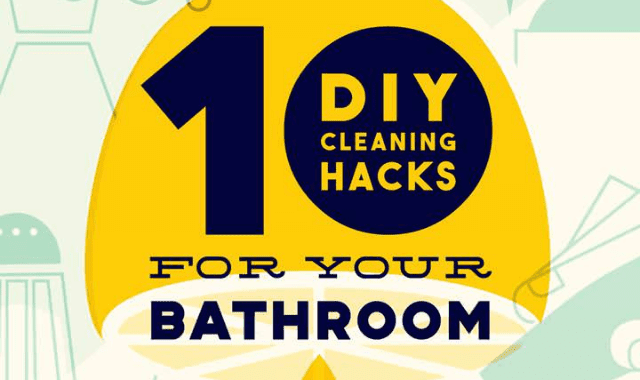 10 DIY Cleaning Hacks For Your Bathroom #Infographic ~ Visualistan '+g+"
Your bathroom is one place you get to spend your precious alone time. It’s a given that you’d want it to be clean and pretty. The last thing you want to see after a tiring day is a dirty mirror or an unappealing sink. Here are 10 DIY cleaning hacks that are easy, helpful and doable so that you have a good looking bathroom!